Summer is around the corner and spring is in full bloom! We thought it was most appropriate to giveaway some of the fantastic BoBunny Blossoms! Check out these fun cards that our design team has created! I created this card to give to my Mom for Mother's Day. I thought the softness of this collection along with the peaceful floral images would be perfect to create a card for my Mom who loves to garden. To embellish the card, I machine stitched around the outside of the Primrose Noteworthy die cut with gold thread. I then added the pink jewels. I created this card using the scraps from my At This Moment Card (above). 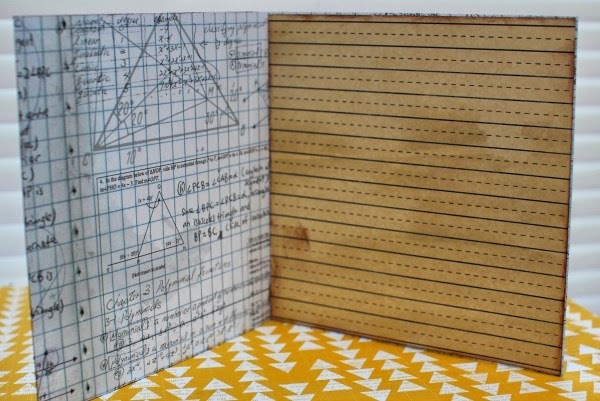 In total, I used only 3 sheets from the 6x6 Primrose paper pad. Here are the scraps that I had left. I always find it easier to make a card with scraps. In fact, these will probably be used on a card as well. To embellish this card, I added more gold machine stitching and jewels. I dressed up the die cut from the Primrose Noteworthy pack, by adding a brad and jewel to its center. You know what I never have enough of? Masculine cards. I keep making flowery, pretty cards because they're fun and well... so pretty. But they really don't work well when you need a card for a man! So I decided to challenge myself to make two birthday cards that would not be flowery or girly and could be given to a guy. I pulled out two masculine-colored collections: "Pop Quiz" and "Woodland Winter". Believe it or not, they work really well together. 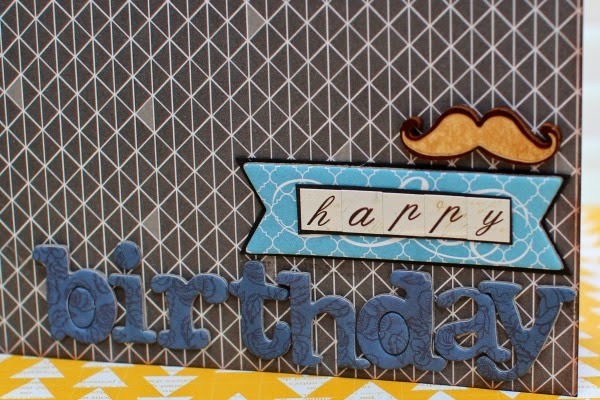 I couldn't resist embellishing with a little kraft wood mustache. "Pop Quiz" has a great sheet called "Bookworm" that has all these tags and library cards. I decided it would be great to have a matching gift tag to add to the gift bag or just the gift itself, so I simply cut it out, inked the edges, and embellished with a large eyelet. And here is the inside of this card, using the "pop Quiz" lined paper called "Midterm" - I used it inside both cards to give me a place to add my greeting and sentiment. Another masculine card using "Pop Quiz". I really love the colors and patterns in this collection. It is definitely very school-themed and perfect for those types of layouts, but it's still flexible enough to use for other purposes as well. Again, I used the Kraft wood for embellishments. And I also added a coffee cup kraft chipboard sleeve that I tore at the bottom, to give it a bit more of a rugged feel. And here is the little matching tag I made for this card as well. They're so cute :) The inside of this card is finished with the same lined paper as the card above. Fantabulous cards Ladies!!!! I love them all! 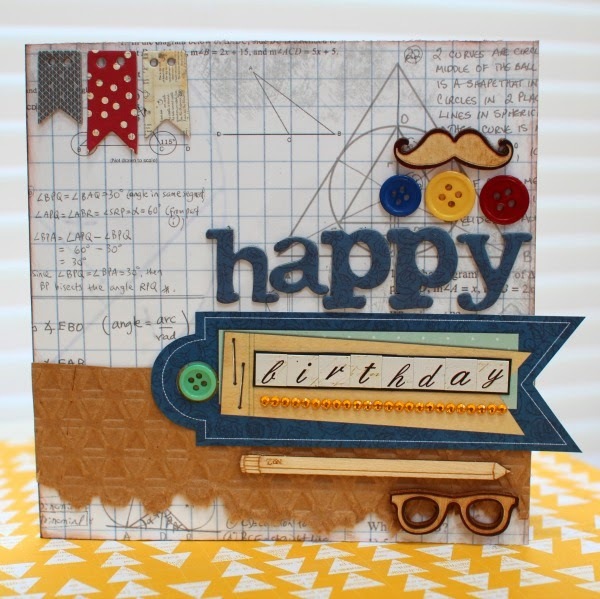 Great cards made with great products!! Thanks for the fun giveaway! Wonderful cards...love the Primrose paper! Thanks for the giveaway. Would love winning all those beautiful blossoms. Beautiful cards, thanks for the chance to win the amazing flowers! Beautiful cards made from beautiful products! If I won the BoBunny Blossoms, I would use them on some Easter scrapbook pages and also save some for an upcoming Age of Aquarius party --- Flower Power Baby!!! Lol! All of the projects are incredible. Thank you for sharing They are wonderful artwork, The flowers are so beautiful. Love the cards! I would probably use the flowers on some home décor items and a lay out or two!! beautiful cards, love the colors of the flowers! What a great variety of cards! Great cards!! Can't wait to get this prize so I can make a few of my own! Flowers are a "must have" embellishment! Great cards, they are all very well done and are beautiful. Your design team is very talented. What would I use the giveaway flowers for? I think they would be perfect for cards as well as scrapbook pages. I would use them mostly for cards. Thank you for giving us a chance to win these beautiful flowers. Flowers go on everything - scrapbook pages, altered art, picture frames, etc. These colors are great for summer event memories. Beautiful cards! Thank you for a wonderful giveaway.Love your blog. I could spend hours looking at all the pretty things. I would use the BoBunny Blossoms for my cards. They make cards for women and girls so ultra-feminine! Love today's projects! The flowers go on my greeting cards. these look really pretty. Remind me of seed packets. I like to put flowers on my cards, layouts and home décor projects. and of course I will use flowers in mini album for niece) she so cute! I love these flowers. Love the inspiration. Thanks for the chance to win. Love Bo Bunny flowers!! 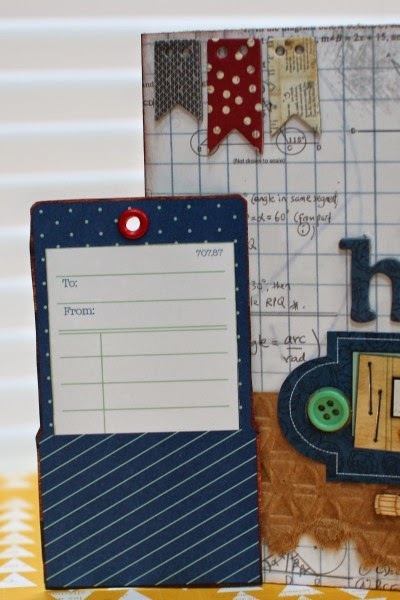 Would use them on any card or scrapbook projects with the coordinating papers! 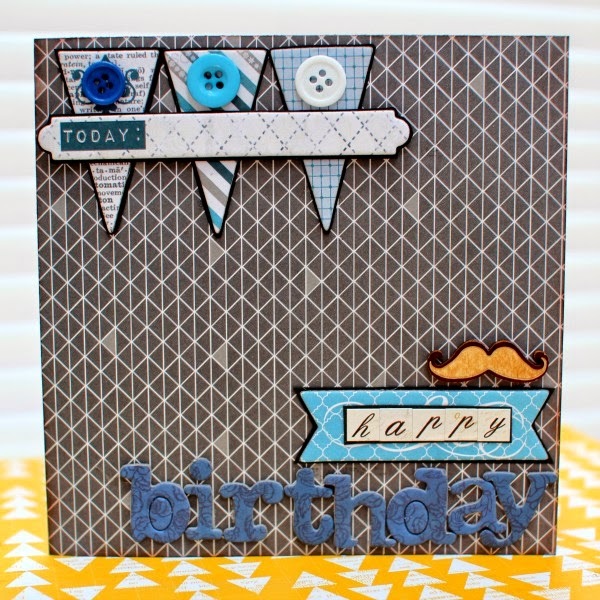 Love the card using the Primrose paper, and the masculine cards are great also! That first card is such a pretty yet relatively simple card, nice! And cute masculine card too! wonderful cards by everyone. Thanks for sharing them. Such GORGEOUS cards!! Beautiful flowers!! I hope I win!! These would be perfect on any card that I have to make in the upcoming months!!! Wow, love all these wonderful cards - and I am about to make a birthday card tonight, great timing! Love the flowers - my favourite way to use them on a layout is to cluster them to create a really eye-catching focal point. Thank you for the chance to win! Lovely cards by the DT, too! 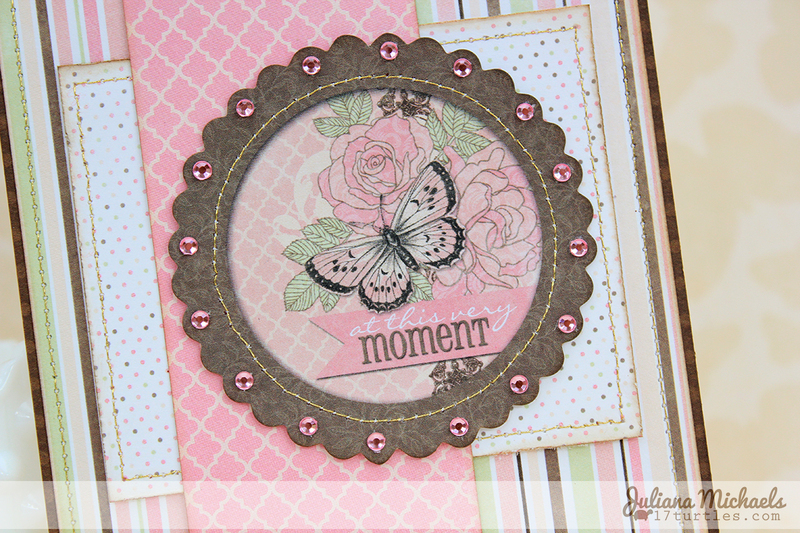 My favorite way to use flowers is on a card or scrapbook layout. Wow, gorgeous cards today! To answer your FB question, I really love using your flowers on my layouts with different lines mixed together. LOVE the cards ladies!! And those blossoms are gorgeous!! I love using them all over my pages!! Beautiful cards! I would use the flowers on layouts of my daughter. 'Love the goodies that you all created....so lovely!! The flowers would look awesome on the cards I love to make....Thank you!! LOVE your blossoms!! I don't make a layout without flowers!! 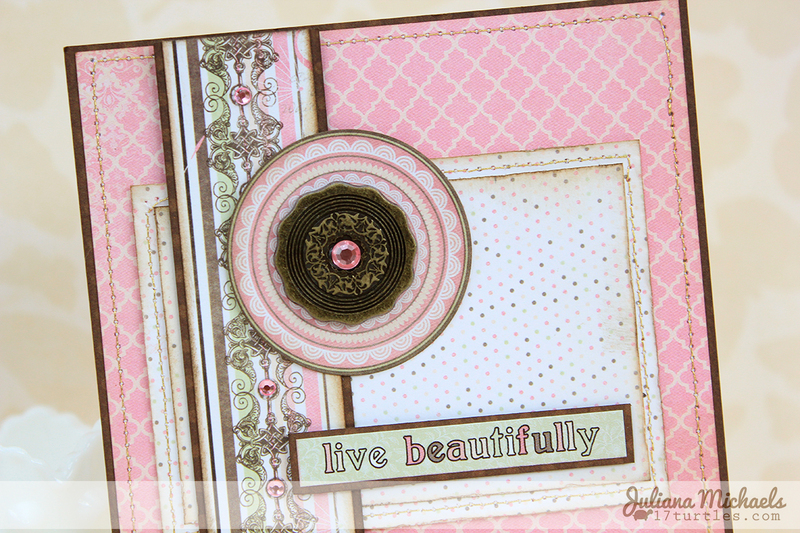 It is my favorite layout embellishment. Thanks so much for the chance to win!! My flowers all seem to be coral and teal - can you tell what my current favorite colors are? Anyway, I sure need this selection of colors! BTW, I love how Juliana made such good use of her materials; I've been working on doing the same thing, using the same paper for 2 or 3 projects. Beautifully flowers, a lot of ideas come to my mind!!!! So pretty! I'd use them in the shadow boxes I'm making for my sisters. Thank you for the inspiration! Still working on the scrapbooks for my kids! I would love some of the blooms on my daughter's pages. She was such a girly girl when she was little! Gorgeous flower prize. That Primrose pad looks gorgeous too. love love love BoBunny just can't find it locally. Could do just about anything with the flowers and papers and embellishments some of my best projects were used with BoBunny. Love these papers, especially the Primrose. Wonderful cards too! Great cards! I especially like the little wooden glasses! Great cards! Lovely papers for the feminine cards and the masculine ones are outstanding! 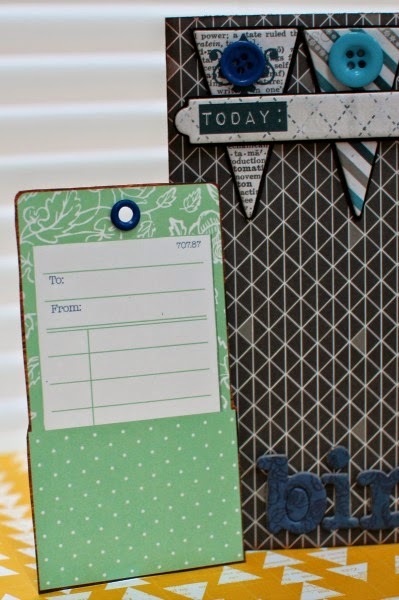 It's so difficult sometimes to find the right patterned paper for students or teenagers. Lots of little banners and buttons and fun embellies without looking fussy or too frilled up. I love all BoBunny products and I don't have many stamps so it would awesome to win some ! I use them for my journaling and mixed media crafts. Love the stamps especially the arrows and pennants. Always useful! 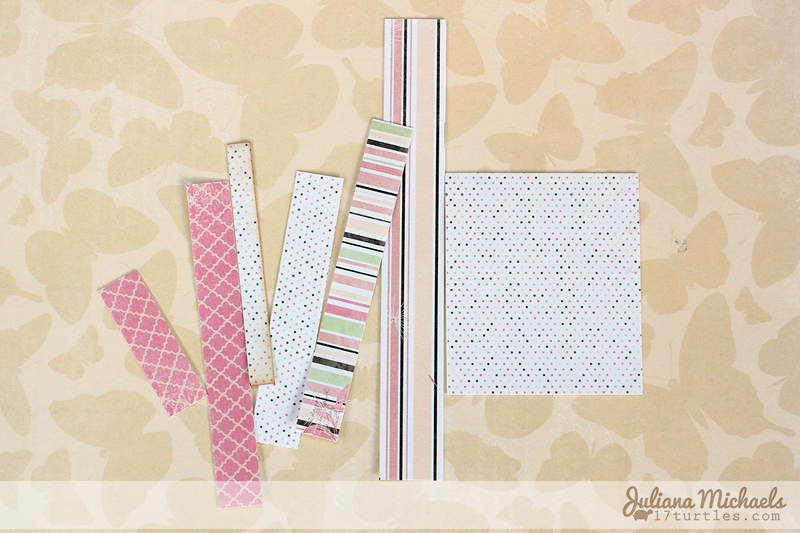 Love BoBunny products, love to stamp anything stampable, from cards, scrap pages, to ribbons. 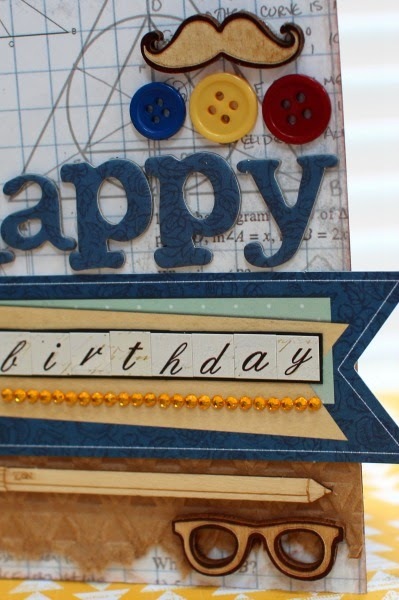 I love to use the stamps to make my own embellishments. I stamp them in colors that match the paper I am using! I love the To the Point set. These are fun for that extra little touch to my cards and layouts. Lovely cards. Thanks to the ladies for sharing. I would love to use these awesome Bo Bunny stamps to use as background patterns on paper. So much fun!! Fantastic cards! The top one is absolutely beautiful!! !